Joan Liebmann- Smith, Ph.D., is a medical writer and medical sociologist who specializes in health promotion and disease prevention in women and children. She was program manager of the American Health Foundation’s child health promotion program, Know Your Body, and assistant director of the Maternity Center Association. Currently she is a consultant for Healthy Directions’ Healthy Children Healthy Futures program and is a member of their advisory board. Dr. Liebmann-Smith received her B.A. from New York University and her Ph.D. from the Graduate Center of the City University of New York. She is a past recipient of the American Medical Association’s Medical Reporting Award. Her articles have appeared in many national magazines including American Health, Ms., Newsweek, Redbook, Self, and Vogue, as well as on various medical websites. She and her co- author, Jacqueline Nardi Egan, have written three previous books together: Body Signs: From Warning Signs to False Alarms . . . How to Be Your Own Diagnostic Detective(2007), The Unofficial Guide to Getting Pregnant (2005), and The Unofficial Guide to Overcoming Infertility (1999). Also the author of In Pursuit of Pregnancy (1989), Dr. Liebmann-Smith has appeared on such national television shows as The Oprah Winfrey Show, The Today Show, and The Early Show. 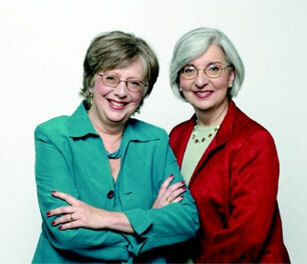 Dr. Liebmann-Smith sits on the board of directors of the National Council on Women’s Health. She holds memberships in the National Association of Science Writers, the American Medical Writers Association, and the American Sociological Association. She lives in New York City with her husband, Richard, also a writer. They have a twenty-seven-year-old daughter, Rebecca, and a rescue cat, Fazelnut. Jacqueline Nardi Egan is a medical journalist who specializes in developing and writing educational programs with and for physicians, allied health professionals, patients, and consumers. Currently she is director of editorial program development at QD Healthcare Group and Continuing Education Alliance in Stamford, Connecticut, and is a former medical editor of Family Health magazine. 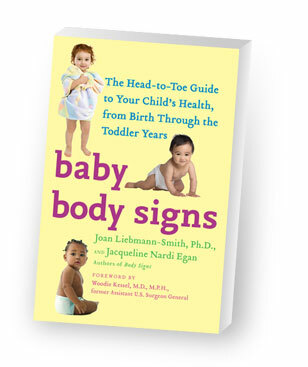 Baby Body Signs is the third book she has co-authored with Dr. Liebmann-Smith. Ms. Egan has appeared on local and national radio and television shows, including The Early Show and Weekend Today in New York. She has a daughter, Elizabeth, and two rescue dogs, Coco and Abby; she divides her time between Darien, Connecticut, and Sag Harbor, New York. 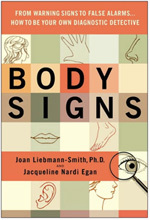 Our previous book, Body Signs: From Warning Signs to False Alarms . . .How to Be Your Own Diagnostic Detective, was recently published in the United States and many other countries. We received a lot of positive feedback from readers who found the book very useful for detecting potential problems not only in themselves but in adult family members as well. We realized, however, that Body Signs didn’t cover the most vulnerable family members: babies. 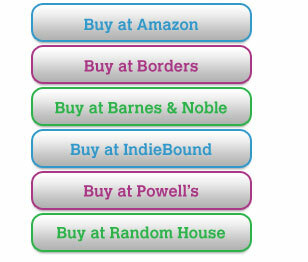 So we decided to write the sequel (or prequel, to be precise), Baby Body Signs. Babies are not miniature adults, and they often have very different body signs from their older counterparts. And since babies can’t communicate with verbal language, their body signs are extremely valuable medical resources; they can tell parents, physicians, and other healthcare providers what the baby can’t. Both Baby Body Signs and the Baby Body Signs website are designed to provide helpful and informative material on the subjects addressed. It is not meant to replace consultation with a physician or other licensed healthcare provider, particularly regarding any signs or symptoms that may require diagnosis of treatment. The authors, the publisher and Baby Body Signs Panel of Medical Experts expressly disclaim responsibility for any adverse effects that may result from the use of application of the information contained in this book.